Double plush cushions, upholstered in black CaressoftPlus™. Heavy duty spring tilt mechanism. 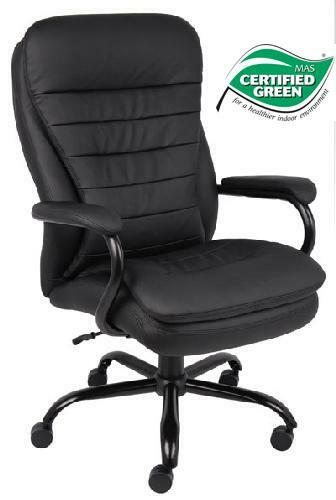 I would like to receive pricing for the following item: Boss "Big Man" Executive Chair.